Easter is a time of celebration and time to enjoy being with your families. It is also a time when our roads are the busiest. 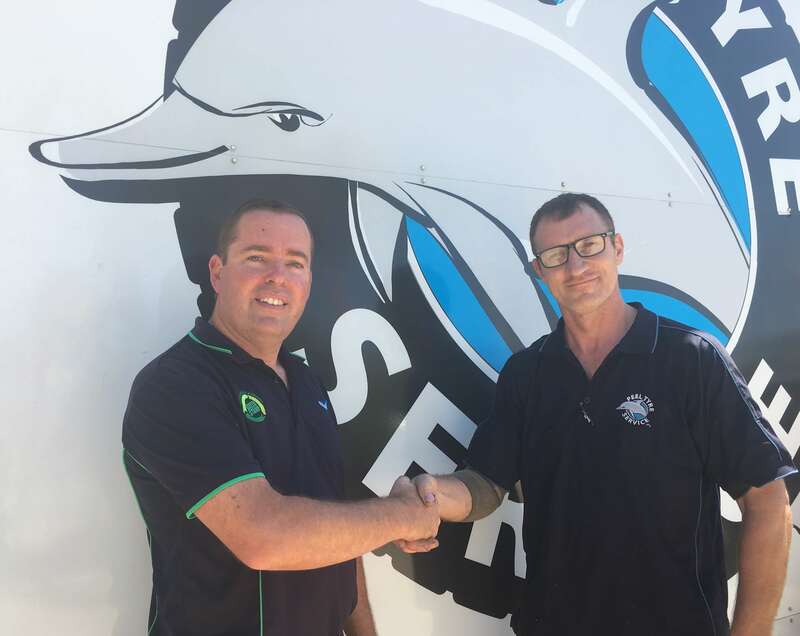 Everyone at Peel Tyre would like to congratulate Colin for beginning his traineeship. Why is crabbing like finding the right set of tyres? You don't want to get caught with the wrong size! What size tyres do you need? Peel Tyre Service is very unique, and are not like every other tyre store. When it comes to the right size tyres for your vehicle, if it is not in stock, we can certainly source it for you. 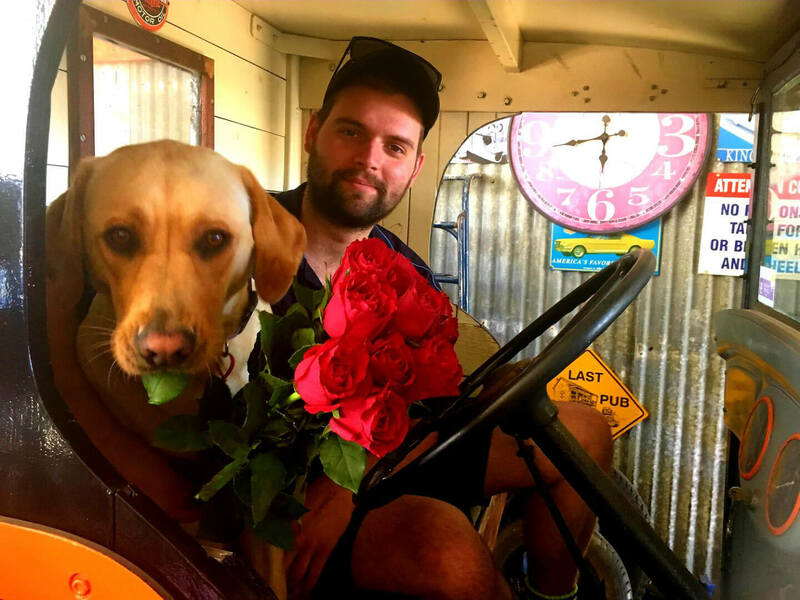 Mitzi our tradie puppy is more interested in eating the leaves than holding the flowers, but don’t be mistaken, her love for every customer that walks through our door is real. Do you need commercial tyres? 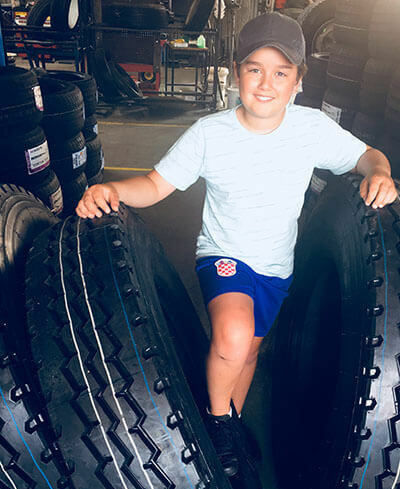 Peel Tyre Service is undoubtedly the most equipped Tyre Store in Mandurah and can cater for everything from wheel barrow and trolley tyres to earthmover, tractor and truck tyres. 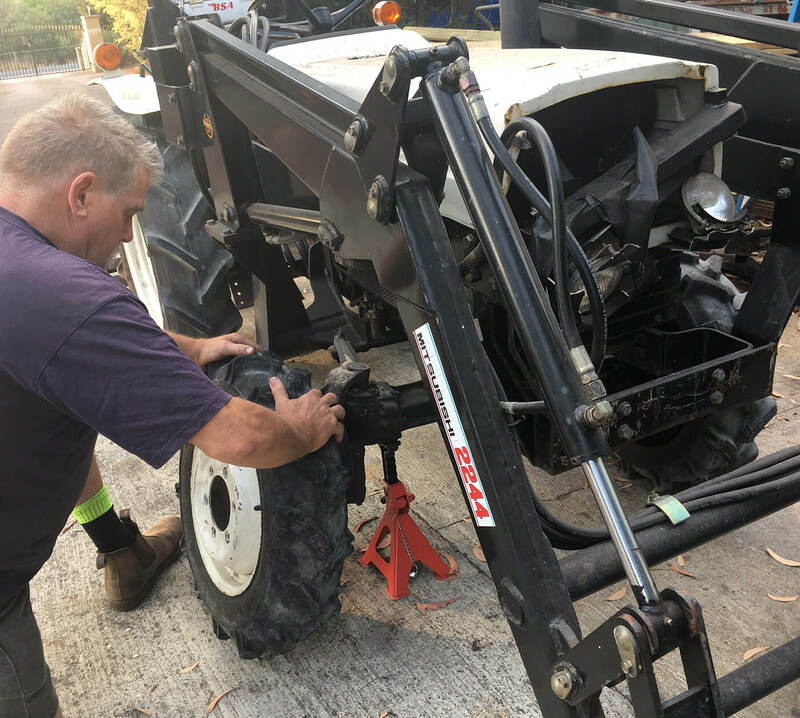 Our mobile service vehicle has the capacity to hold up to twelve large truck tyres which means that we can cater for the larger commercial customers, non-productive time is expensive so our faster on-site service is valuable. Another year has raced past us! As speedy as the days fly, it is important to always just double check the condition of your tyres. Especially because of our extremely hot harsh summer days. Before you go exploring to our wineries and surf, call in to our store and we will be happy to check your tyres. Peel Tyre Service has celebrated 21 years of making friendships with our customers, and we have seen them grow as much as they have seen us do the same. We have watched young children hanging off mum or dad, to now buying rubber for their first cars for the first time, and even some of these customers now have children of their own! Peel Tyre Service would like to thank all of our loyal customers again for this year; it sure has been a busy one for us, and we were excited to also celebrate our 21st year of business. Year after year we pride ourselves on keeping your families safe especially when it comes to your tyres on our busy roads. Peel Tyre Service are excited to offer their customers another great promotion with Hankook Tyres for Christmas. For the month of December you can purchase 3 tyres pictured here and then receive the 4th tyre for FREE. This offer ends 31st December 2018 call in store for more details. We are ready to “Cheer” Merry Christmas to you! 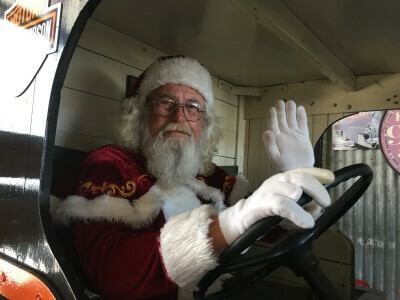 Christmas is fast approaching and after another wonderful year, everyone at Peel Tyre Service is again excited to be dusting off the trusty 1969 Bedford Truck. 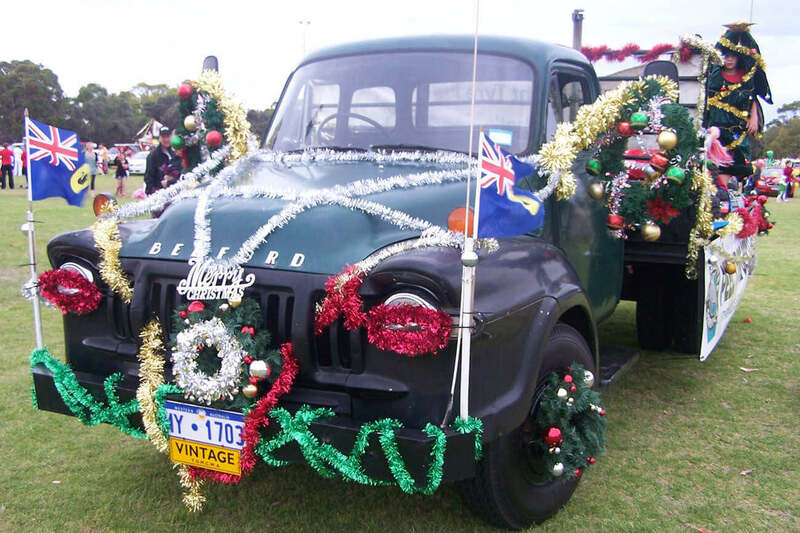 Friday night 30th November is our Community Christmas Pageant and this is one of our favourite events of the year.